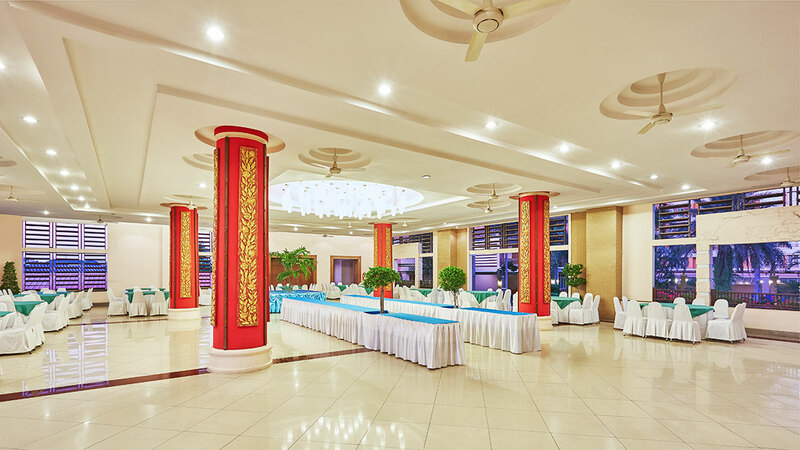 We host 4 meeting rooms and 2 banquet halls to cater to every wish you imagine whether it’s for your meetings, product launches, wedding, or any other important event in your life. 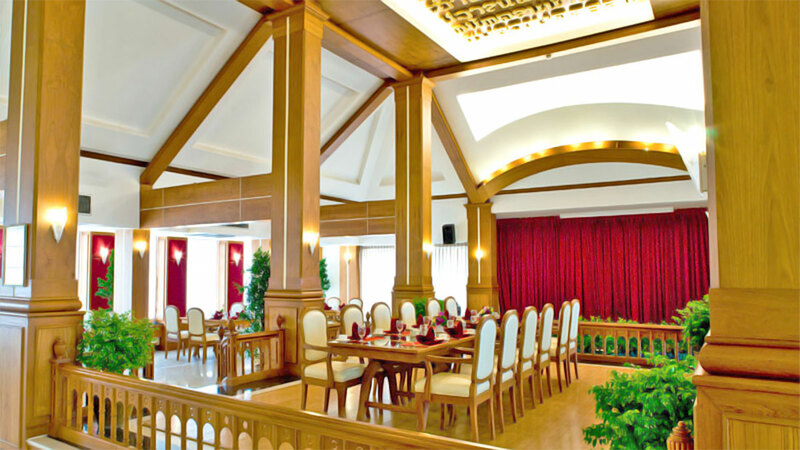 Rattanakosin is perfect for up to 600 persons with a LCD TV. Sukhothai perfect for up to 120 persons with a LCD TV, located on the 14TH floor. Ayothaya is perfect for up to 200 persons with a LCD TV. Krung Thon is perfect for up to 100 persons with a LCD TV. U-Ngern is perfect for up to 20 persons with a LCD TV. We also have eight smaller rooms up to 20 persons just for when you want to have a brainstorming session or just to keep the meeting very private. Microphones (stand, table and wireless), whiteboards, Flipchart, projector, LCD projectors, Laser pointer.